Universal Windows Direct began as a small exterior remodeling company in 2002. In recent years, it grew exponentially as we serve the harmonious community of Sunbury, Ohio! We’re an accredited company with the BBB and one of the top-ranking contractors on Qualified Remodeler’s Top 500 and Remodeling’s 550. The residents of our community trust us to provide 5-star replacement windows, entry doors, and vinyl siding at an exceptional value. What’s Great About Our Exterior Products? If you’re thinking of comparing us to other window companies in Sunbury, you might want to read this first. Our products are truly the standout option to increase the energy efficiency of the home along with its beauty. You no longer need to choose between aesthetics, efficiency, or affordability. You can have all three. Yippee! Rotting window frames. Foggy glass panes. Drafts coming right into your living room. Sound familiar? Finally, you can live in comfort and style with UniShield® window replacement. These windows battle the elements and require no maintenance from you! The smooth-like-butter operation makes it easy to open and close the windows for ventilation. Picture windows capture the beautiful views of Sunbury and fixed geometric windows add pizzazz to your exterior. What’s even better is that all of our UniShield® windows are excellent energy savers. Seriously---you’ll probably forget what it feels like to be too hot or too cold! Who would have thought? 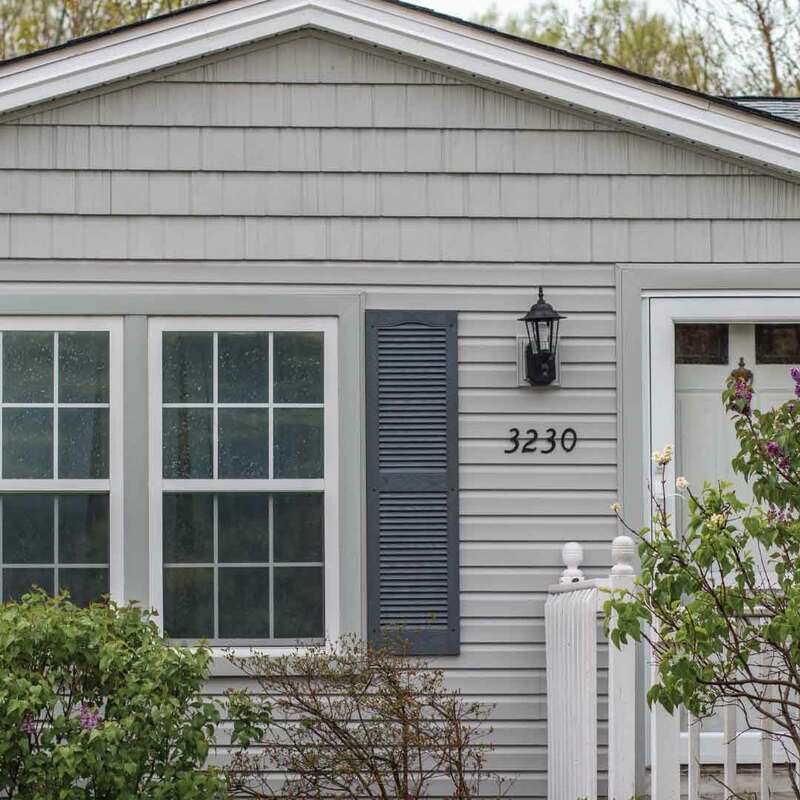 If you’re like most homeowners in Sunbury, you’re looking to make your home beautiful with a functional, low maintenance exterior---and we have the answer! UniShield® vinyl siding replacement kicks up your curb appeal several notches while improving property value. Every aspect of your home is beautifully adorned with the best attention to detail and stunning craftsmanship, ranging from vinyl scallops highlighting window gables and adding a rustic edge with vinyl cedar shakes---giving the vibe of a cozy cabin in the mountains. Those beautiful cabins are typically made from wood, and our house siding gives the look and feel of real wood exterior with no rotting, peeling, or fading! Enjoy your new exterior for decades. Your exterior deserves more than a dull entry door. Give your curb appeal new life with our incredible fiberglass doors boasting the best in quality and craftsmanship. 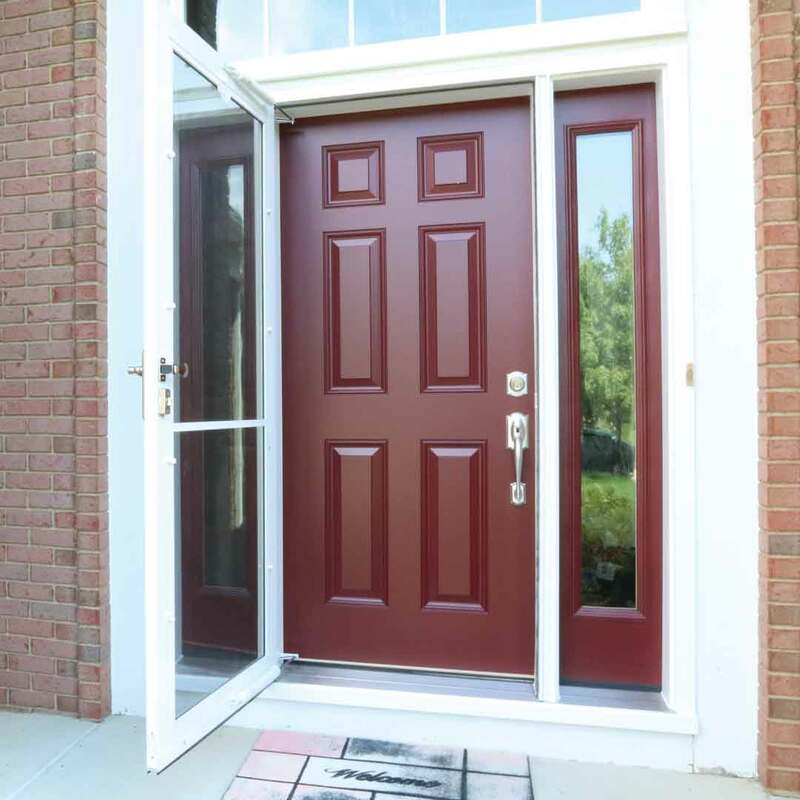 Our entry door replacement provides an instant upgrade with magnificent aesthetic options that pack a punch. From vibrant exterior paint colors to deep and rich wood stains, your new door will turn heads for generations. We happily install the door on your behalf to reduce drafts and make your home feel more comfortable. These doors feature one of the top ratings in the industry in terms of security, offering Sunbury homeowners one of the best values possible for the home. We’re excited to help you get started on designing your dream exterior, but first, we want to tell you about our warranty and installation! Have you heard about our True Lifetime warranty? Sunbury homeowners are floored when we tell them about the awesome coverage we offer for all our exterior products! Have peace of mind knowing that we’re here when and if you need us. We guarantee product performance and aesthetics for life! Our expert installers are the ultimate example of professionalism. No detail is overlooked with your exterior products and we are always thorough and clean, giving you the best experience during your installation project. 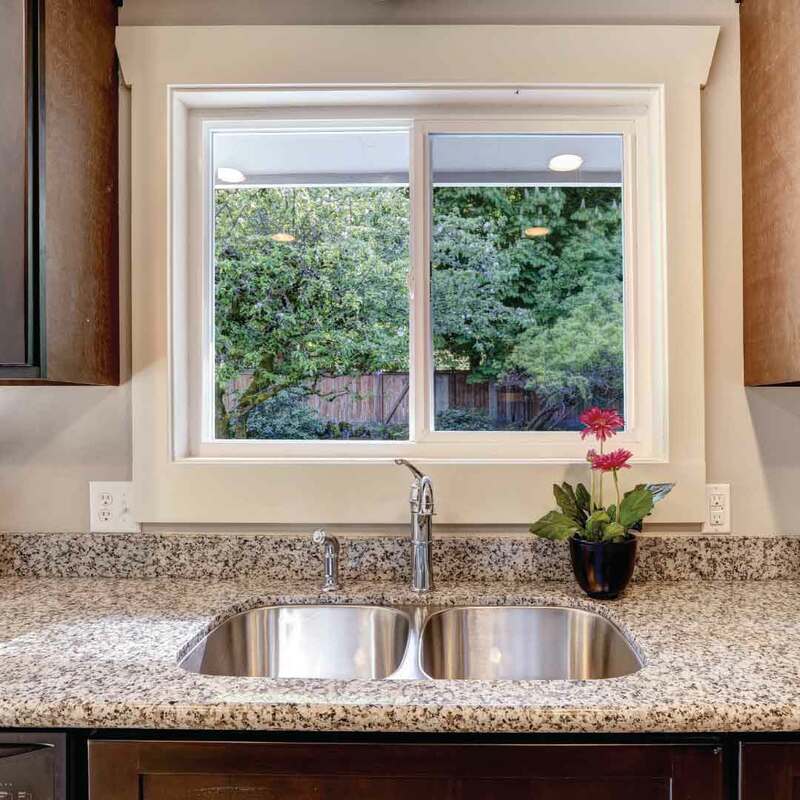 Universal Windows Direct began as an idea to improve the lives of homeowners through quality products. As a tight-knit team, we worked tirelessly to build one of the fastest-growing exterior remodeling companies in the country. We encourage one another to achieve our dreams and we want to give you your dream exterior, all at a price that you can afford! It’s difficult, if not impossible, to find a better value from a friendlier exterior remodeling contractor. We call Sunbury our home, we raise families here and enjoy everything the area has to offer, such as camping at Alum Creek Lake or enjoying burgers and BBQ downtown. Wherever you live in Sunbury, know that we’re your local and trusted window company with the best products in town.